Thank You! You're Report is on its way to you now! 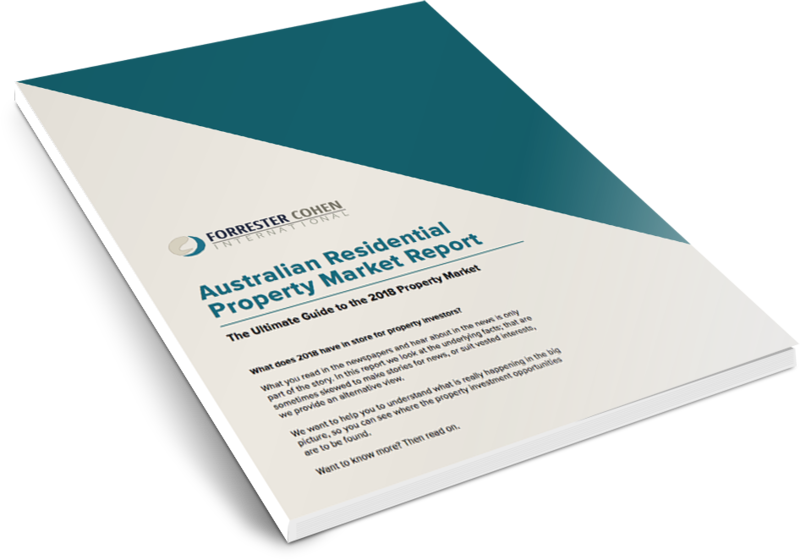 Disclaimer: The data provided in this report is not intended to be a predictor of future performance and there are many market factors that can affect the future results of a property investment and this information does NOT take all these into account. You should undertake to verify the information before making any investment decision based on these results. In addition you should seek professional advice in relation to your personal circumstances before taking any action.